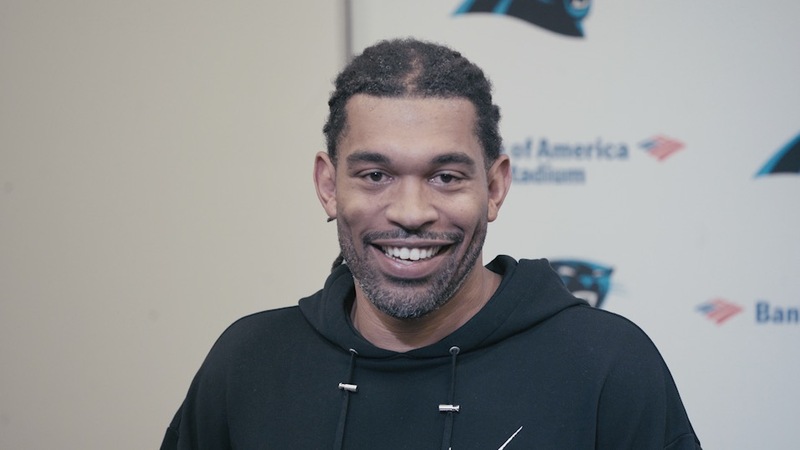 Let’s get this out of the way – Julius Peppers is happy to be retired. Standing at a podium in the press conference room in the bowels of Bank of America Stadium, usually a position the reserved future Hall of Fame defensive end seemed particularly uncomfortable in, Peppers was all smiles as he prepared to present $10,000 checks to three different local charities. So while the 38-year old Peppers, who said his retirement was ‘imminent’ for the five seasons leading up to 2018, has no plans to return to the field, his plans off of it are slowly coming into focus.  And while many of them are spending time with his children, going to see movies and simply enjoying a slower lifestyle, he has big plans to continue the community involvement that was a hallmark of his entire career, but in particular his last two years in Carolina, when he was the Panthers’ nomination for the NFL’s Walter Payton Man of the Year award. While he was responsible for donating hundreds of thousands of dollars to hurricane relief during the 2018 season, his recent Charity Sneaker Ball during NBA All-Star Weekend in Charlotte raised enough to donate $10,000 each to the Young Black Leadership Alliance, the Girl Talk Foundation and the Center for Community Transitions, three organizations hand-selected by Peppers. Those other things will be announced soon as Peppers said that he has his own charitable foundation in the works – “We’re going to be in the community a lot more,” he smiled. While Peppers’ philanthropy has been highlighted recently, he has been giving back to the community for years – just sometimes without letting us know about it. 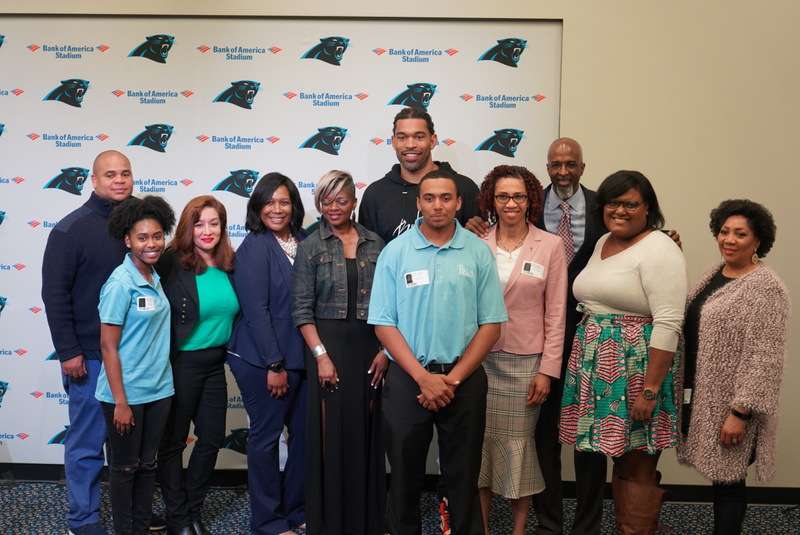 In fact, Girl Talk Foundation founder Janine Davis remembers Peppers donating money during the defensive end’s first tenure in Carolina 15 years ago – Peppers, who made the Pro Bowl three out of his first five seasons in Carolina, simply called Davis and told her he wanted to contribute. When Peppers reached out again a decade and a half later to donate twice as much, he wasn’t sure Davis would remember him. Davis was quick to joke – but questioning if a Charlottean would remember a Panthers player surely destined for the Panthers’ Ring of Honor fits with the reserved nature of Peppers. The money isn’t the only advantage given to organizations like Girl Talk Foundation or The Center for Community Transitions, which helps acclimate former prisoners back into society, or the Young Black Leadership Alliance, which strives to help develop young black leaders to have a positive impact in their community and beyond – they’ll be building a playground in the Dominican Republic just next week. Just being associated with someone like Peppers can help raise the profile of these organizations. Peppers knows his work on the field may be done, but his work off of it may never stop.